Do I need to be referred to a group by my doctor? No – you can refer yourself. 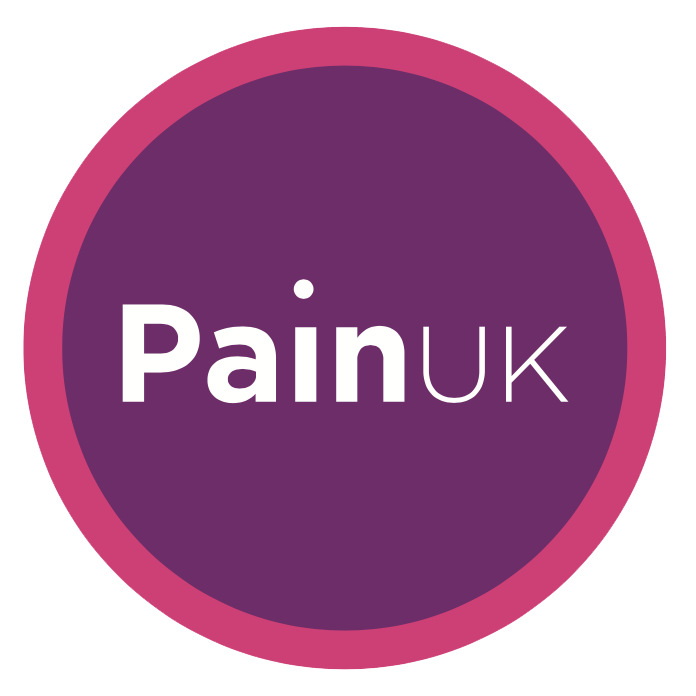 Either contact Pain Association Scotland for details of your nearest group (freephone 0800 783 6059, email info@painassociation.com) or select your nearest group from the online list of meetings, and go along. You will be made welcome! What happens when I phone Pain Association Scotland? You will be able to ask questions about the Association and what to expect at a meeting. The office will also send you an information pack about the Association. What kinds of things happen at the group meetings? Each month the group will focus on a different topic, and the group’s discussion will be led by a staff member. Each group practices self-management techniques such as deep breathing, relaxation, and balanced, gentle movement for mobilty. You will be with people in a similar situation to your own, who understand and empathise with your problems and concerns about chronic pain. What about confidentiality? I may want to talk about things which are private to me. Don’t worry – every group practices confidentiality. What’s said in the group, stays in the group. The Association only keeps records of names and addresses, for administration purposes. Can I talk to someone before I make up my mind about going along? Yes – the Pain Association Scotland office can be contacted using the Freephone number 0800 783 6059 or by email (info@painassociation.com) to answer your question. Will I have to pay to join a group? We encourage new users to attend a couple of meetings initially to get an idea of the self-management model we deliver. Each year we invite people to make an annual voluntary contribution which you may wish to make, based on the value you feel the service has been to you and the difference it has made to your life.